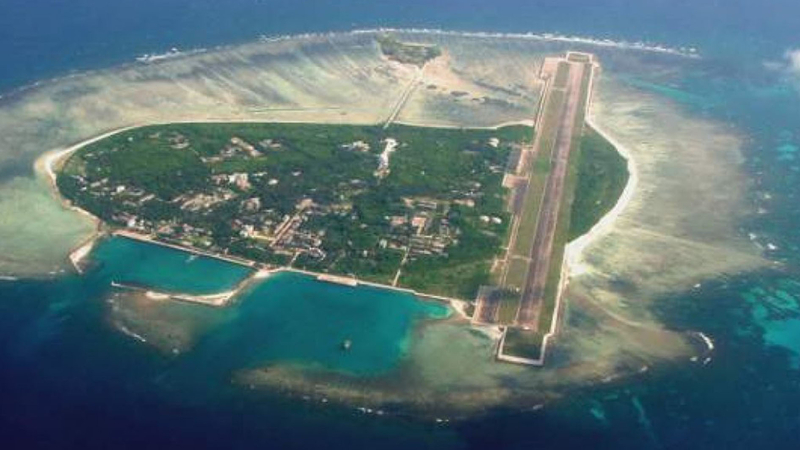 China has reiterated its sovereignty over the Nansha Islands in the South China Sea. The statement came in response to claims by officials in the Philippines that the islands belong to the Southeast Asian nation. 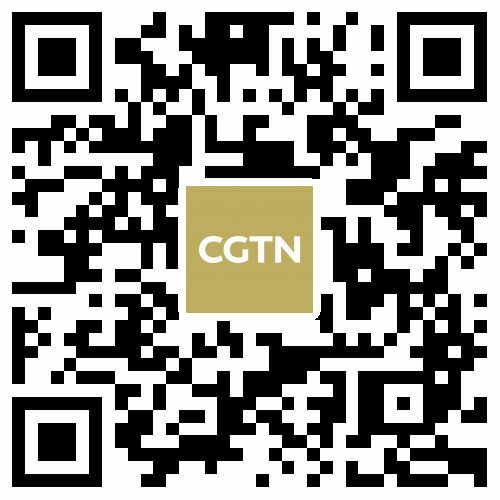 Lu Kang, the spokesperson for China's Ministry of Foreign Affairs, said that any disagreements over the issue should be handled through negotiations.